The six-track effort finds the R&B crooner returning "to his unfiltered, art-house roots with a release so intimate and tortured, you’ll feel like a fly on his bedroom wall." 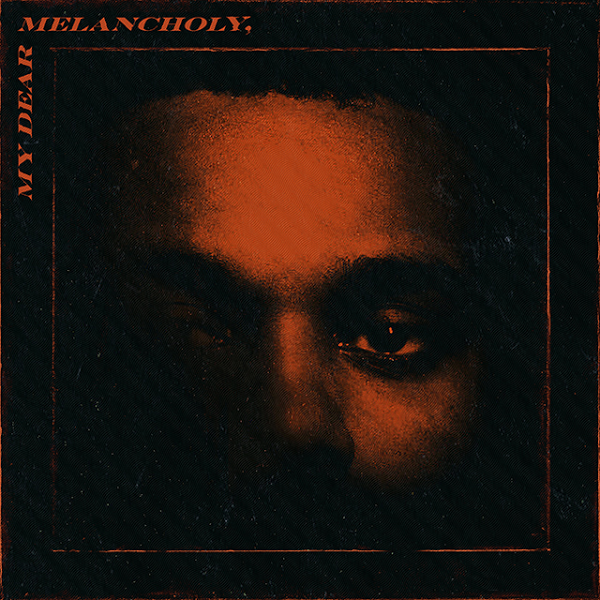 Today brings the release of The Weeknd’s surprise new project, My Dear Melancholy,. Subscribers of Apple Music and Spotify can now stream it in full. Earlier today, Abel Tesfaye announced via Instagram that he’d be dropping something called My Dear Melancholy, and though it carried an air of mystery the reveal that it was a brand new album was spoiled by a billboard advertising its release. It’s the Toronto artist’s fourth studio effort, following his Grammy Award-winning 2016 LP, Starboy. The album spans six tracks and features production from Daft Punk’s Guy-Manuel de Homem-Christo, Gesaffelstein, Mike WiLL Made-It, Skrillex, and Frank Dukes. When last we heard from The Weeknd, the crooner was teaming up with Kendrick Lamar on the Black Panther soundtrack’s “Pray For Me”. Next month, he’ll play a headlining set at Coachella.